It’s that time again for another donation! As we mention every time we make a post of this nature, transparency & integrity are everything to us. 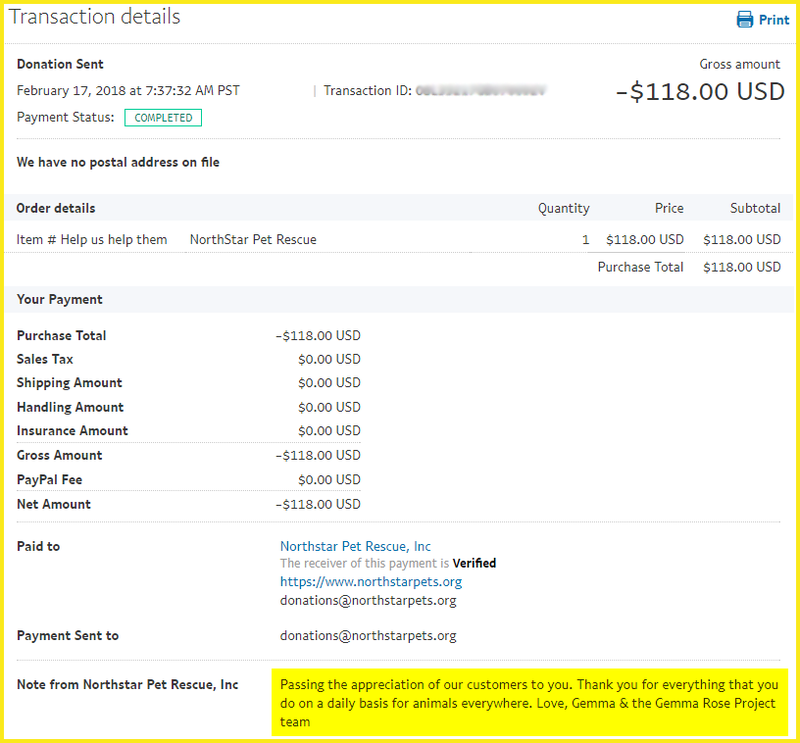 When we stamp “Supporting Animal Rescue” on our product, we mean it. Everything about what we do is to maximize our impact on animal welfare in every avenue possible. It’s been a challenging goal to navigate; being a startup, building an inventory, managing costs and building our community. 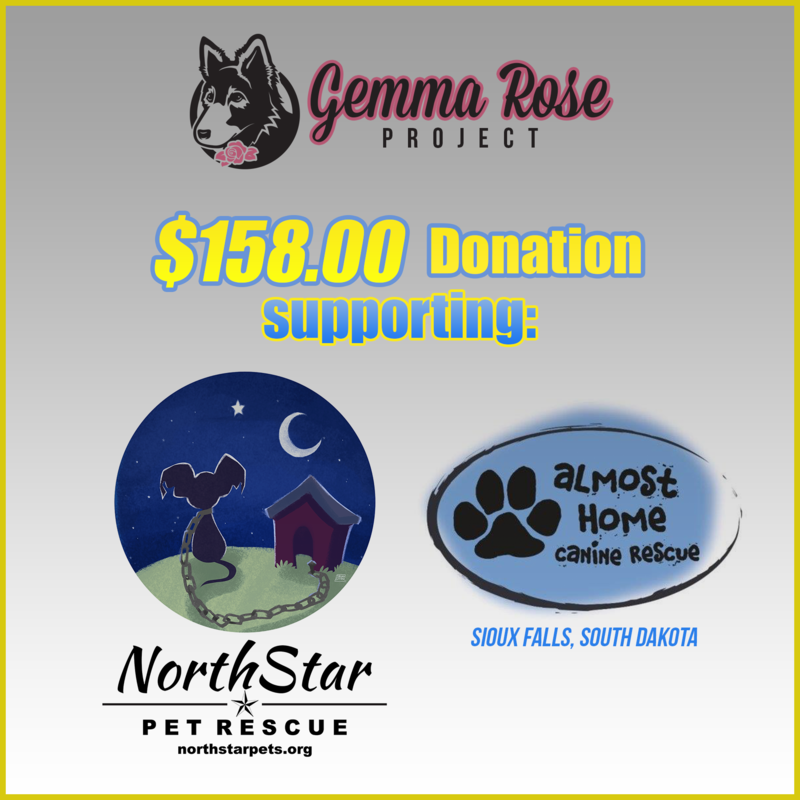 By making the simple decision to choose to purchase Gemma Rose Project waste bags over other competitors, you are allowing us make a difference. You guys have been amazing and have shown us so much support, kindness and love. We appreciate you and it continues to motivate us to build something really special with your support. 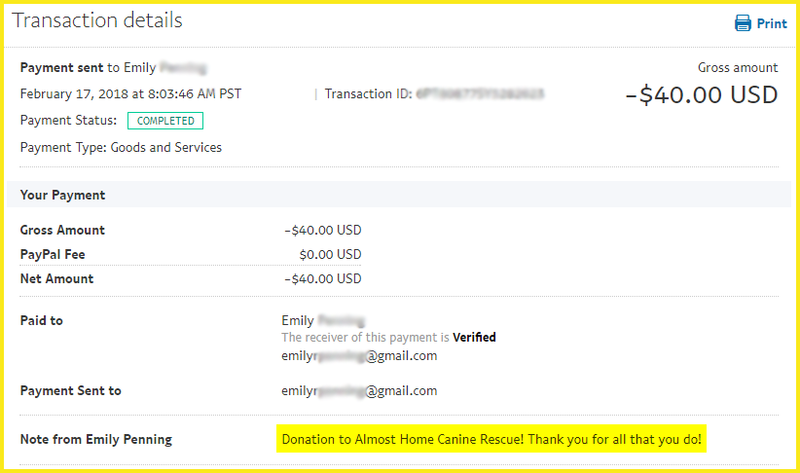 This donation goes to two different rescues, NorthStar Pet Rescue (https://www.northstarpets.org) based in Boonton, NJ and Almost Home Canine Rescue (https://www.facebook.com/almosthomecaninerescue/) based out of Sioux Falls, South Dakota.